Hi guys! 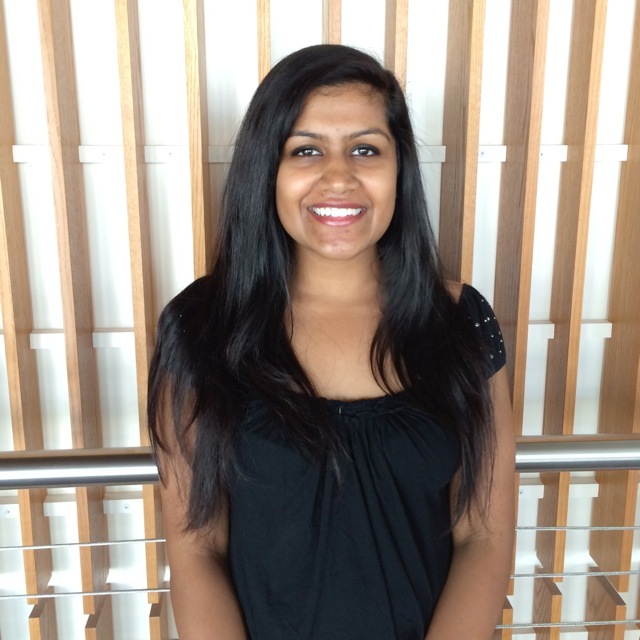 My name is Pankhuri Mittal, and I am currently a graduate student working towards my degree in Accounting. I will be studying for and taking the CPA exam next spring. I completed my undergraduate degree at UTD as well, in Accounting and Global Business. So having been in college for 4+ years, I want to share some tips with you on how to stay motivated, especially when you reach the middle of the semester or start suffering from senioritis! Stay organized with your material and assignments. Make a to-do list of items that need attention every week, and mark due dates clearly in a planner or calendar. I cannot stress how satisfying it feels to cross off items on your list. Doing this helps me see how much work I have already completed, which in turn motivates me to keep working hard so I can finish everything on the list. Set time aside every so often for an activity (unrelated to school) that you enjoy. Taking breaks will help you clear your mind and get a fresh perspective on what you are working on. Set smaller goals that work towards a big goal and reward yourself every time you accomplish one of the small goals. This way, you’ll be motivated to keep going and not feel burned out from too much stress and work. Lastly, ALWAYS STAY POSITIVE! You have worked really hard to get this far in your college career; you can keep it up and finish strong too! This entry was posted in Pankhuri Mittal. Bookmark the permalink.